Finney's family told CBS news that he "passed away peacefully after a short illness with those closest to him by his side". 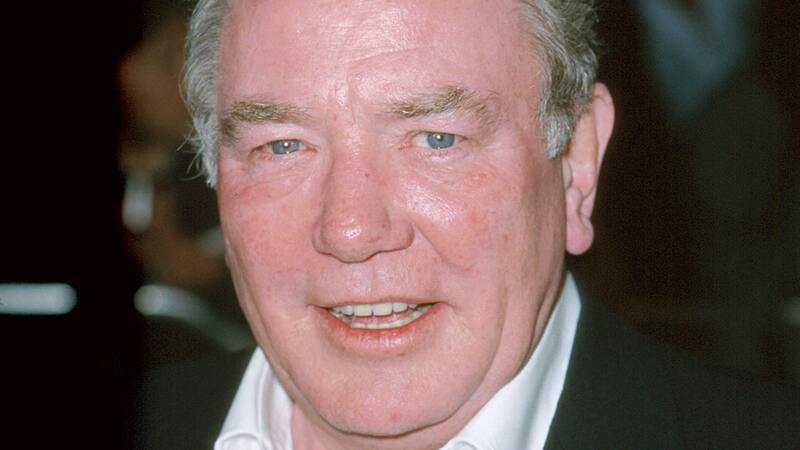 Albert Finney was a versatile actor who always brought life to his characters like no other, and though many of us believe he should have been nominated for an Academy Award many times over, he was sadly never awarded one. Actor Rufus Sewell tweeted: "Very sad to hear about Albert Finney". In 2001, he received a Best Actor Oscar nomination for his work on the film Erin Brockovich starring Julia Roberts in the title role. He would go on to earn five total Oscar nominations over the course of his career, four of which were in the Best Actor category. Finney burst to global fame in 1963 in the title role of "Tom Jones", playing a lusty, humorous rogue who captivated audiences with his charming, devil-may-care antics.